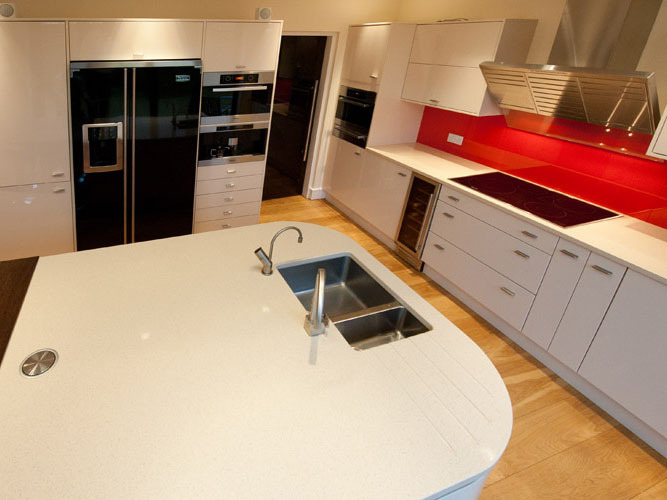 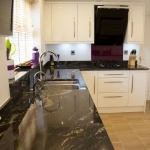 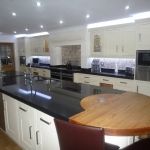 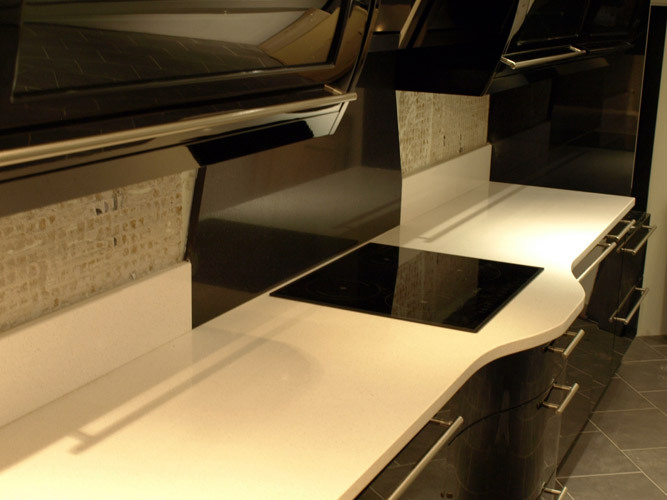 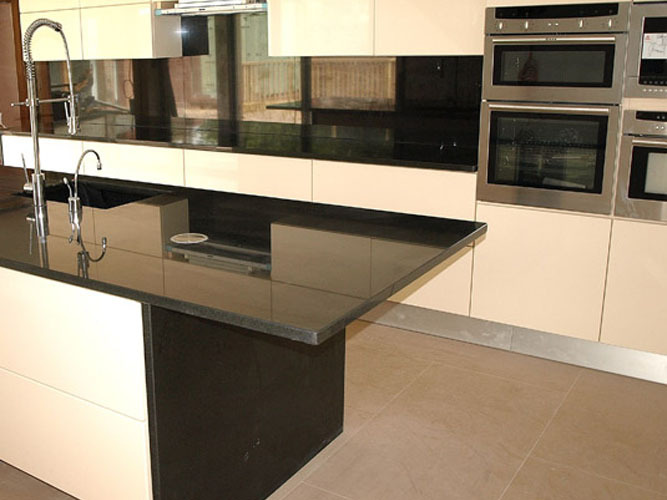 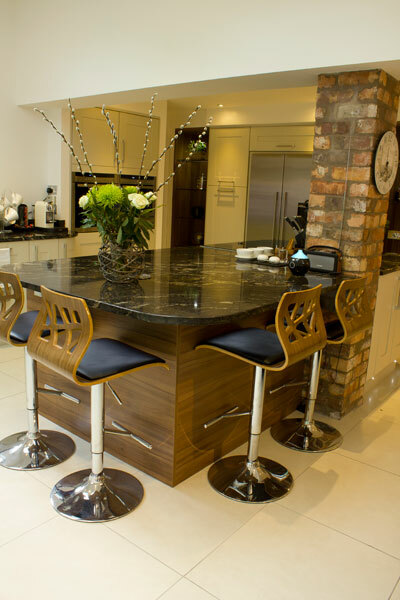 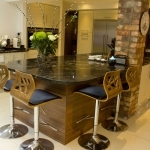 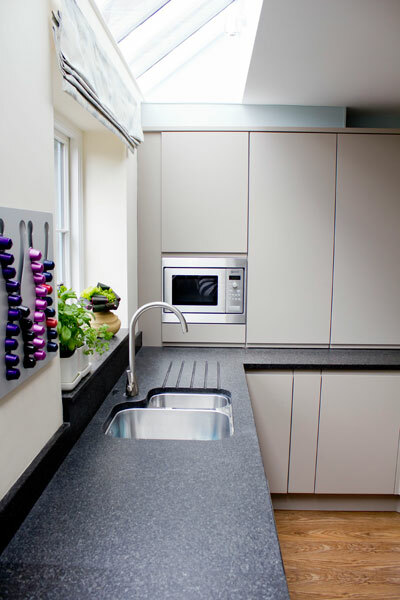 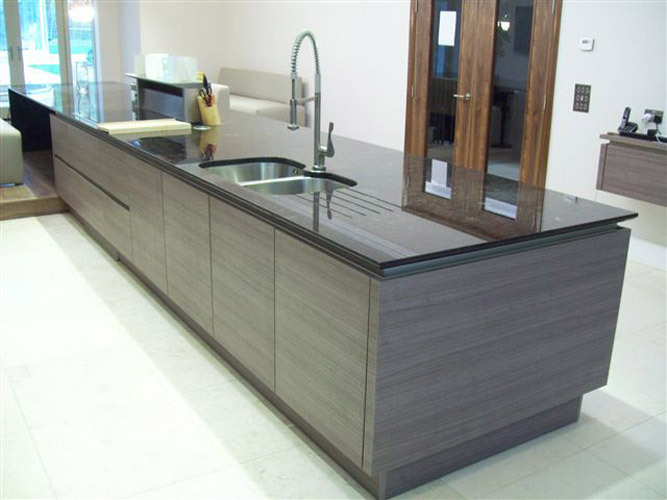 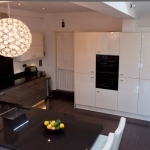 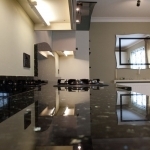 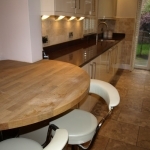 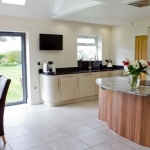 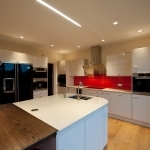 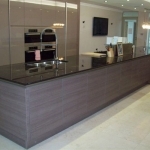 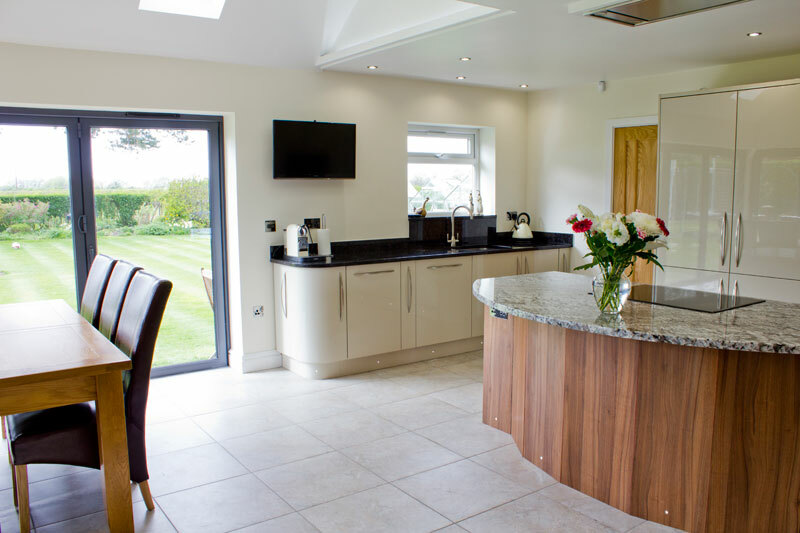 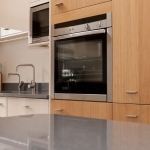 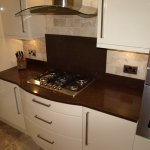 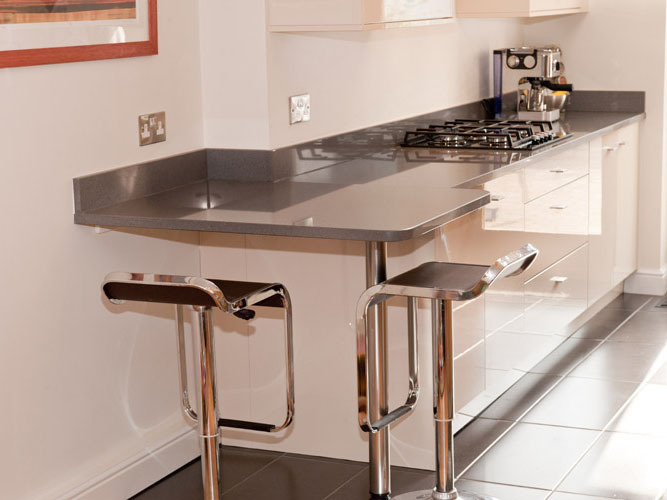 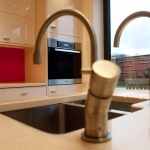 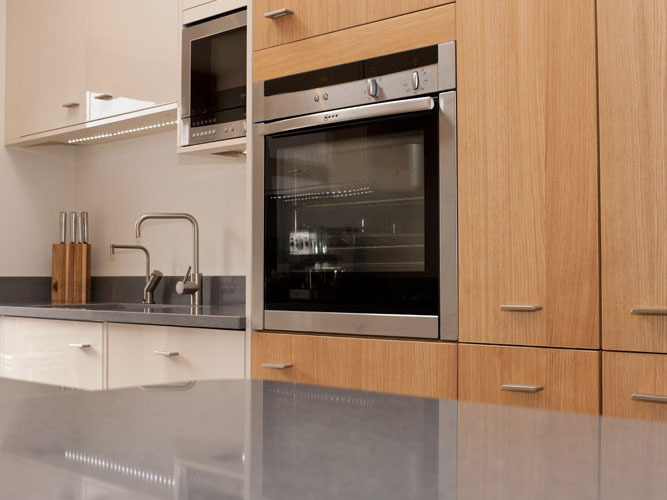 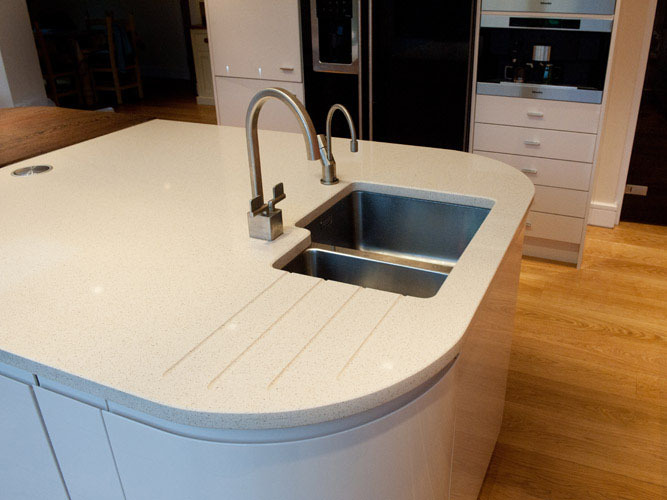 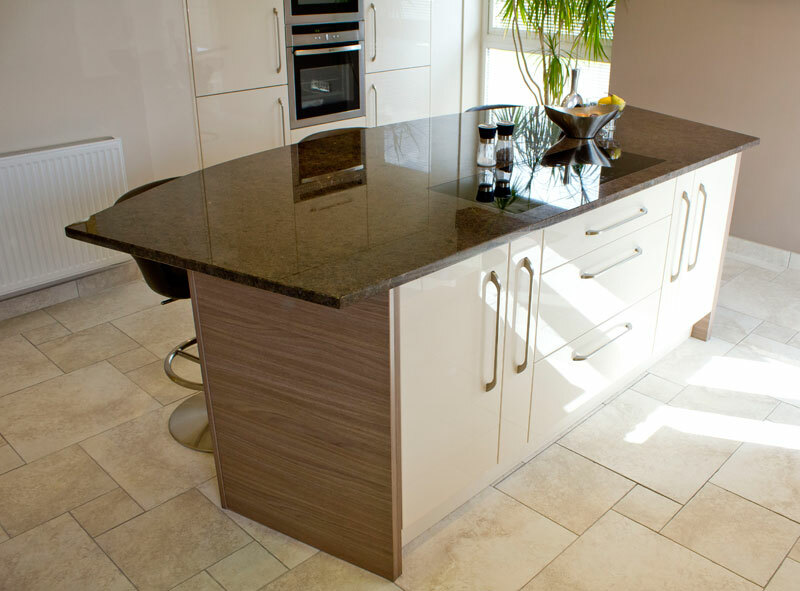 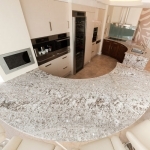 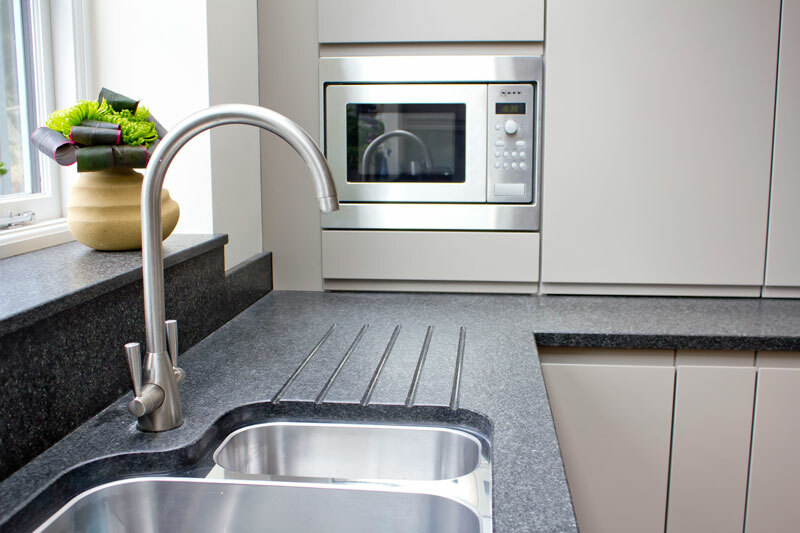 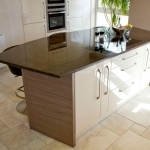 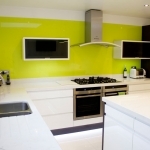 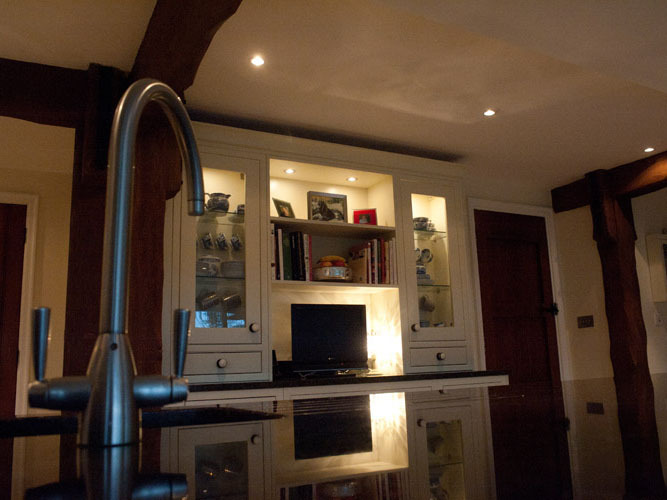 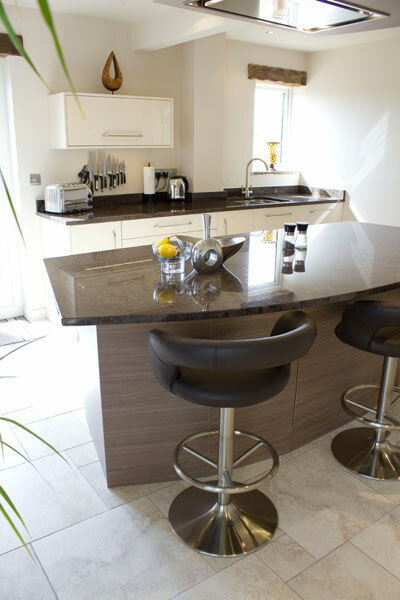 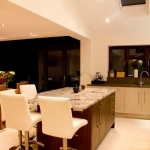 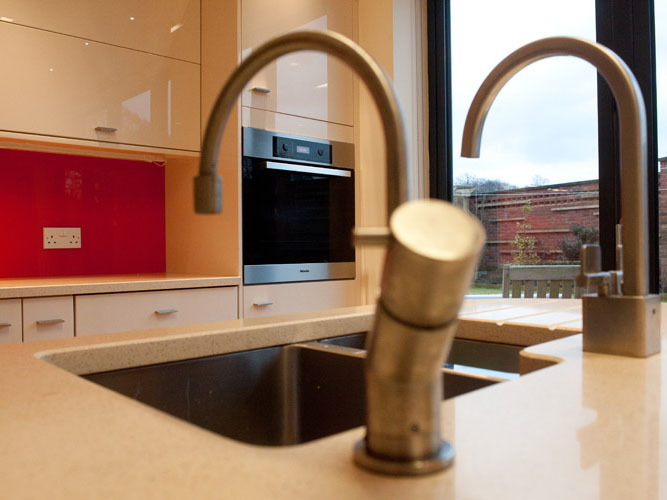 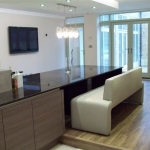 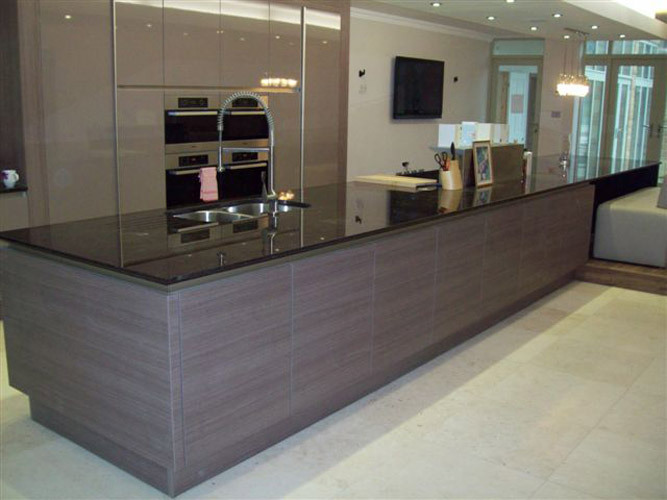 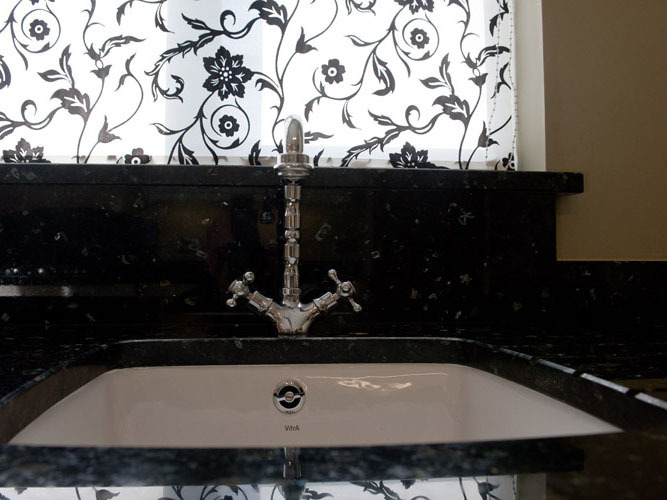 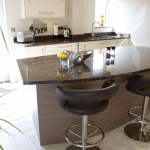 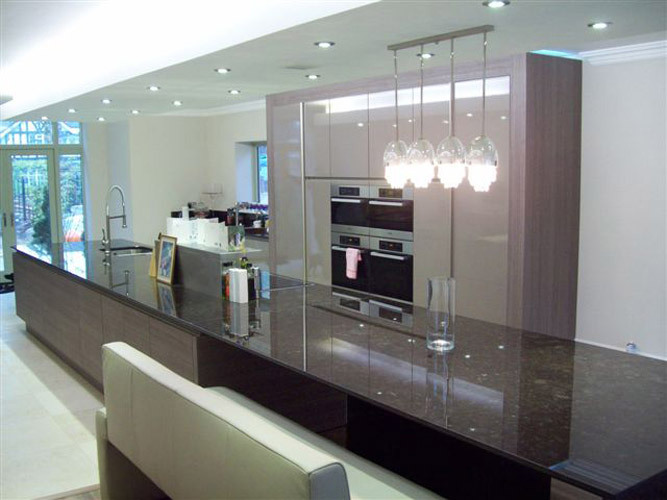 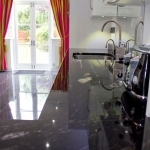 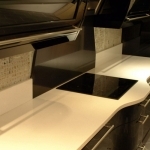 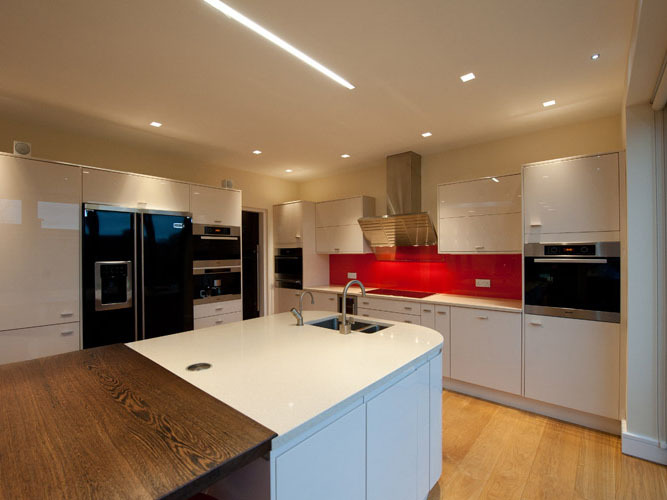 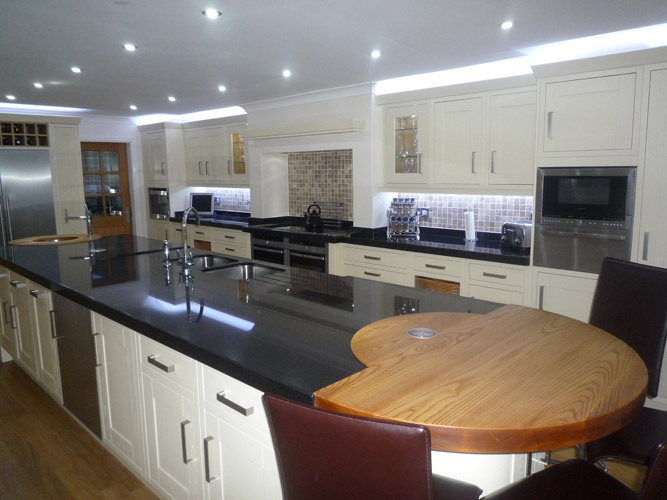 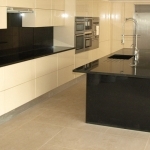 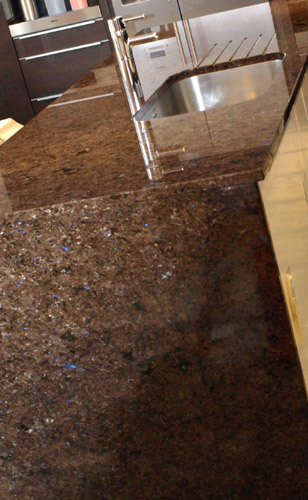 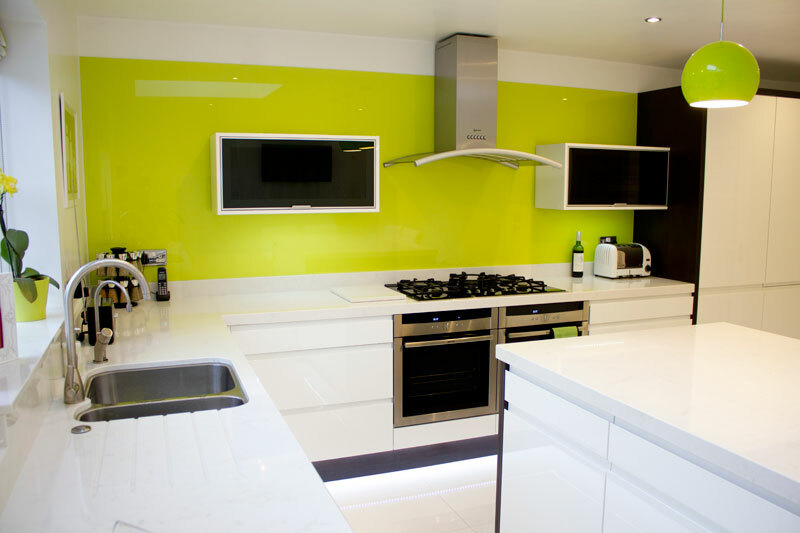 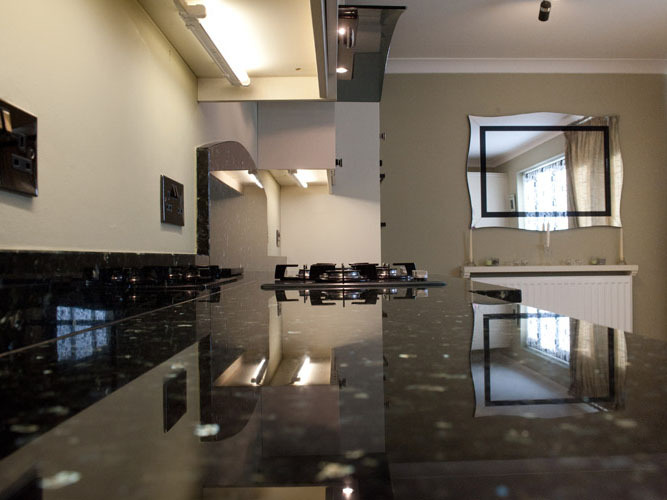 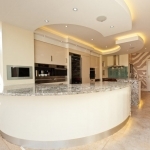 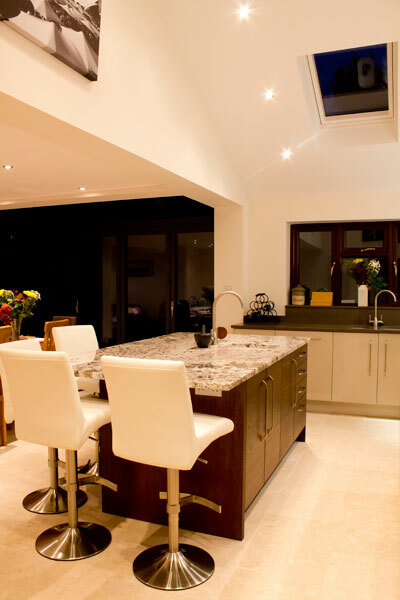 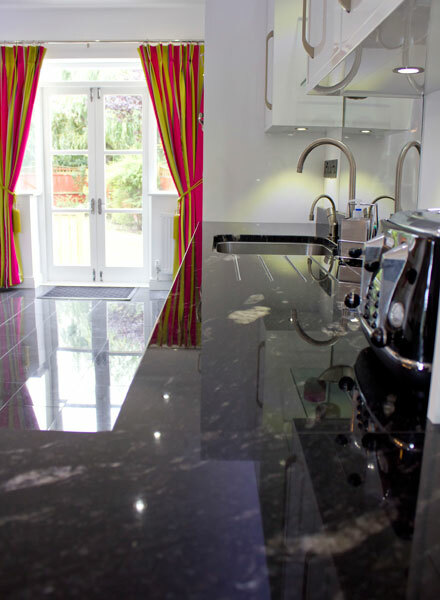 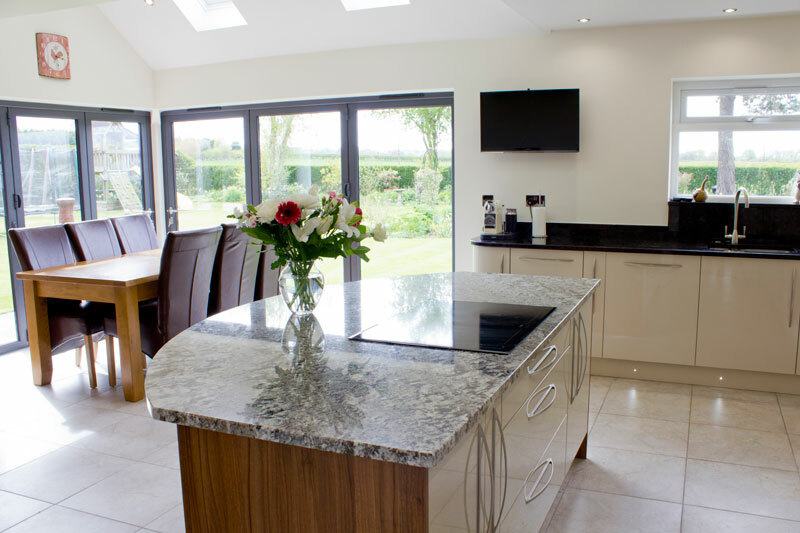 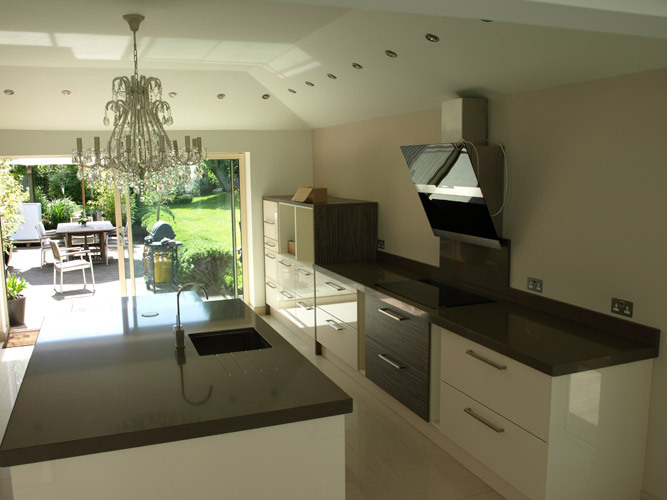 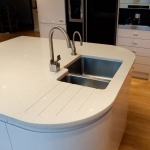 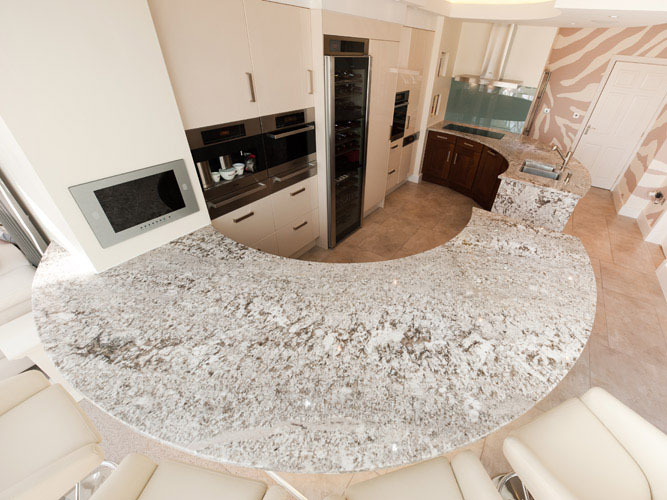 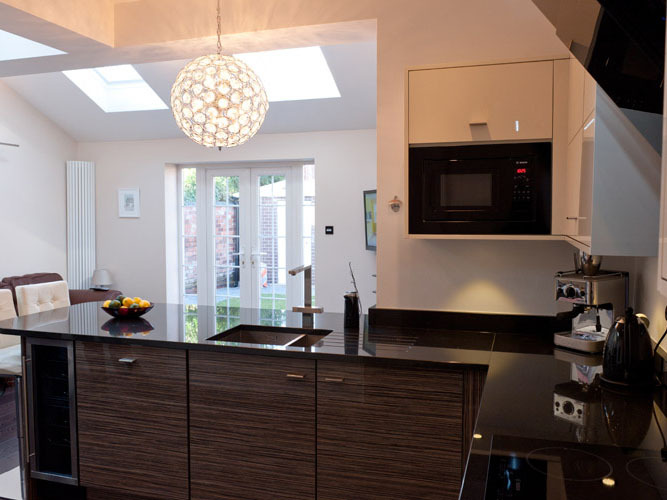 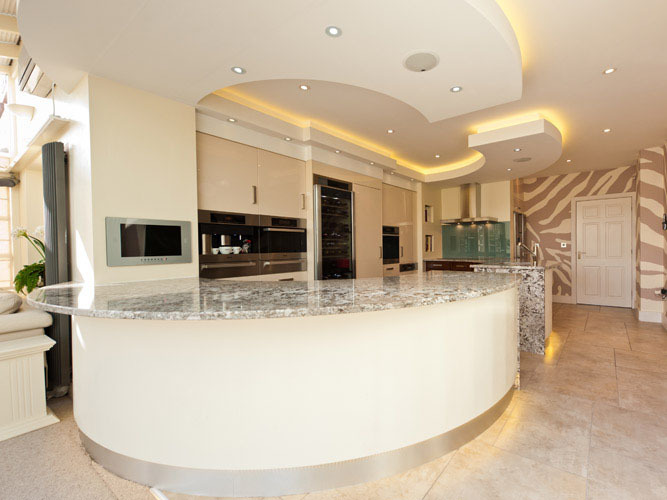 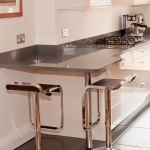 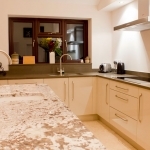 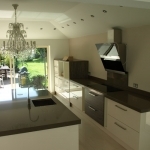 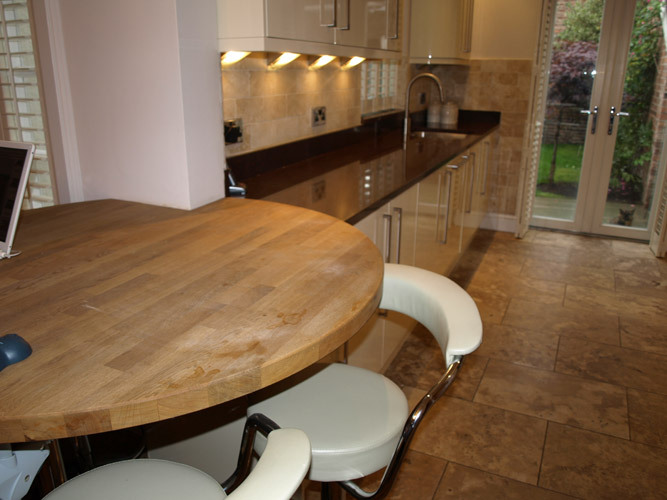 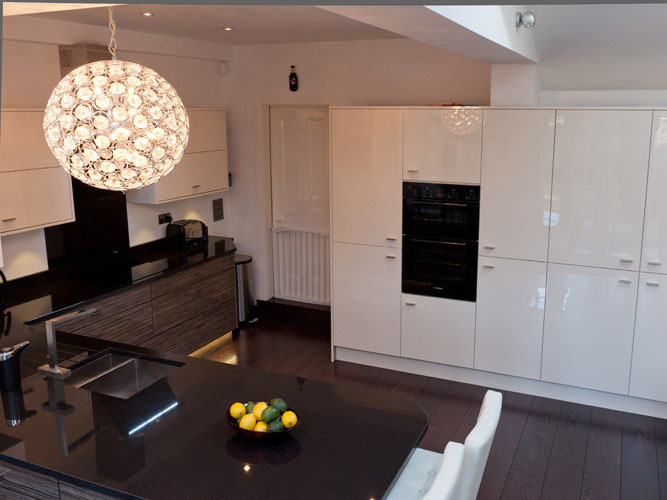 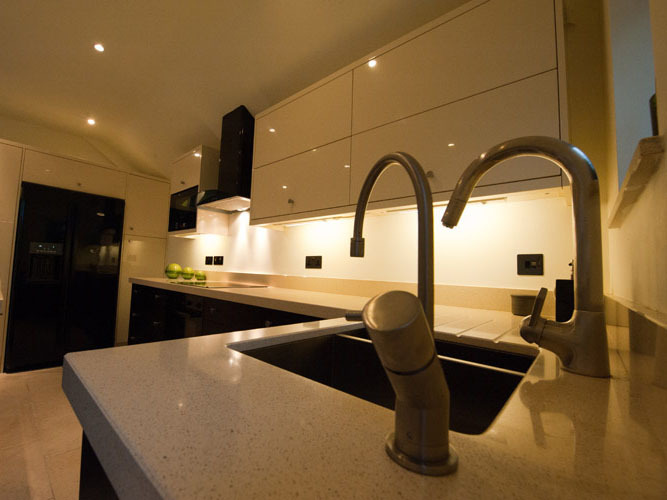 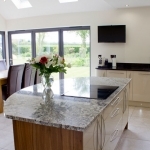 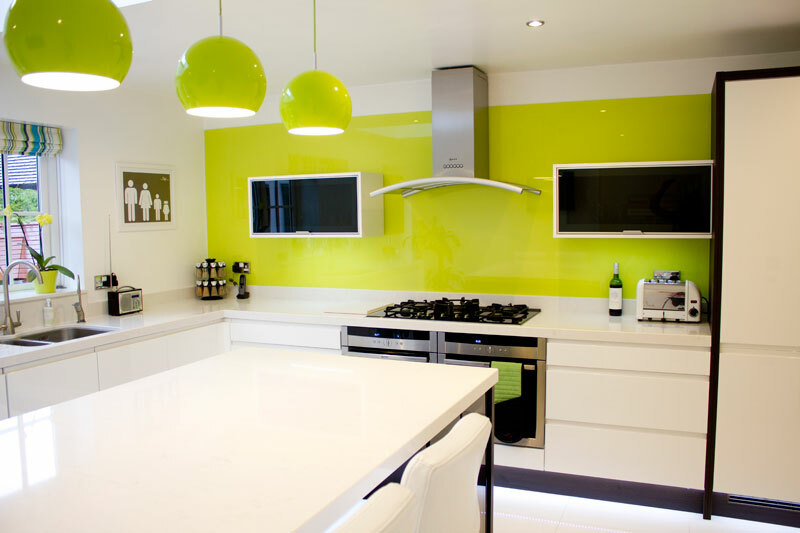 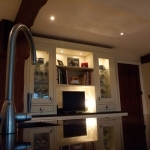 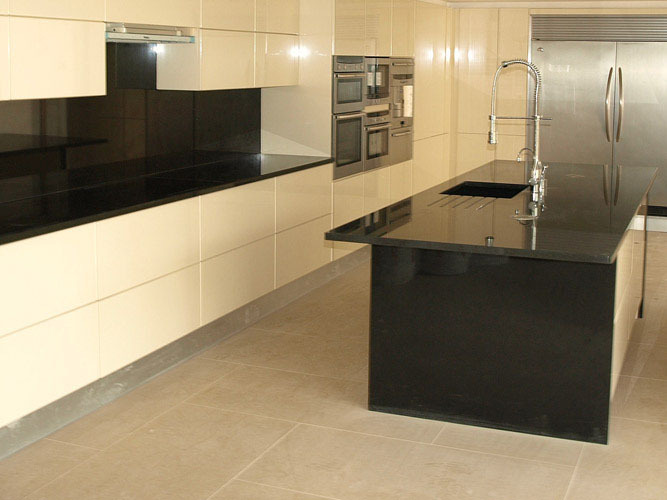 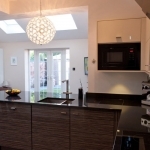 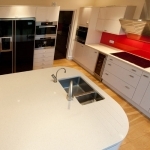 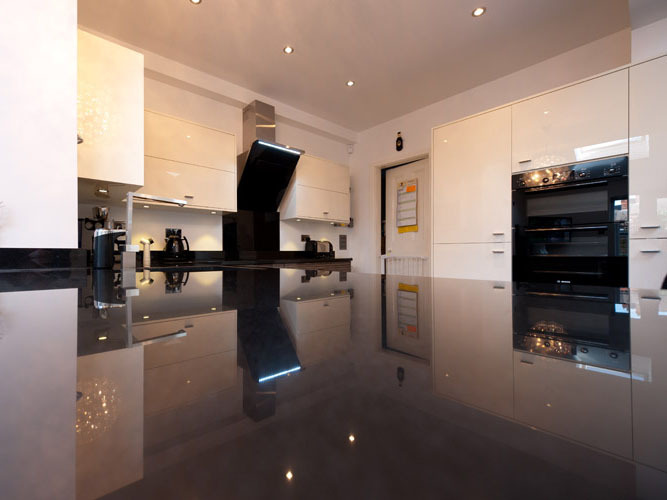 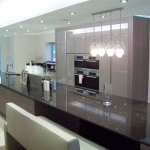 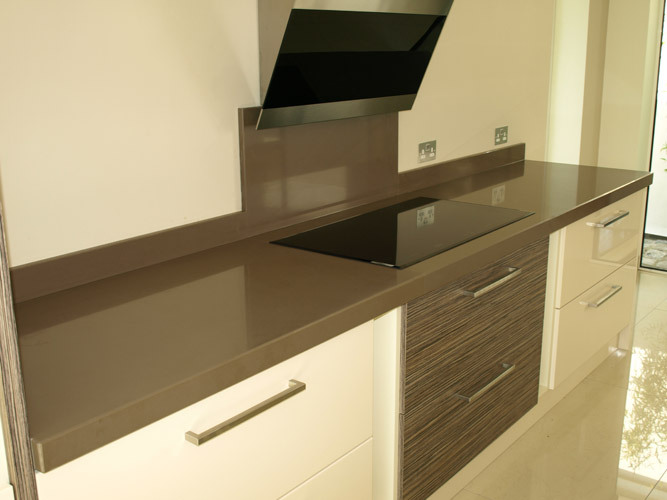 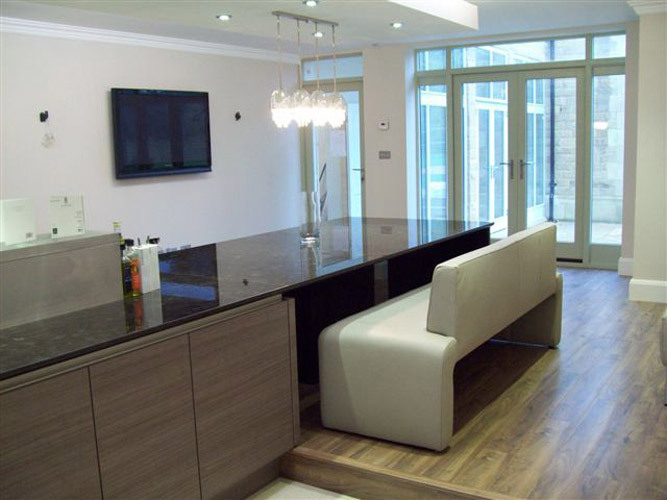 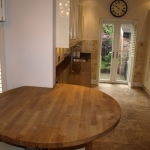 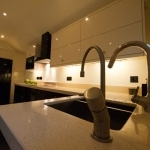 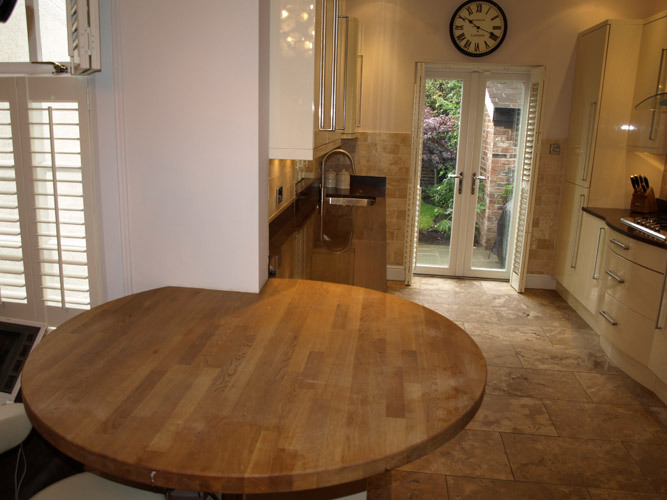 When friends and family enter your kitchen, the first thing they will notice is your beautiful Natural Stone Worktops. 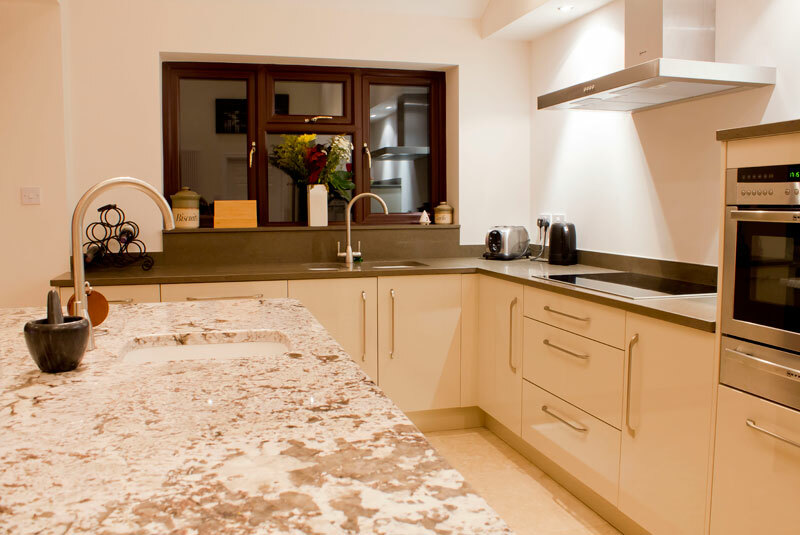 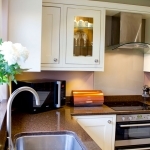 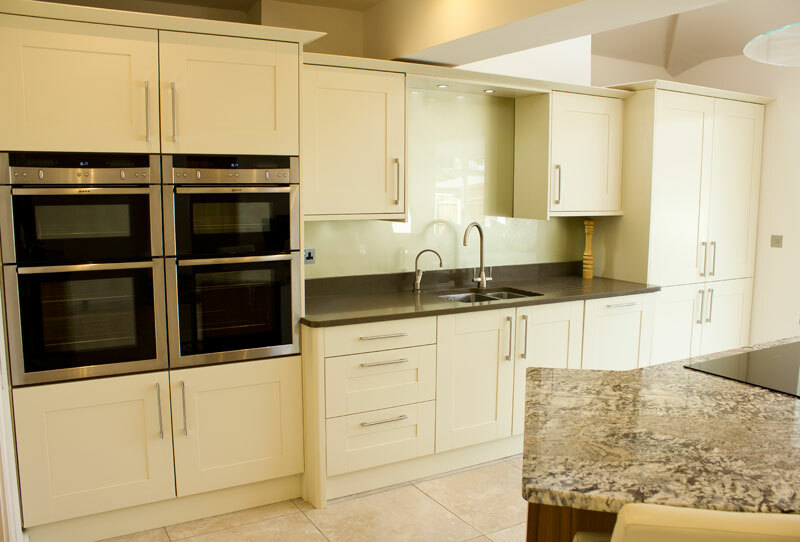 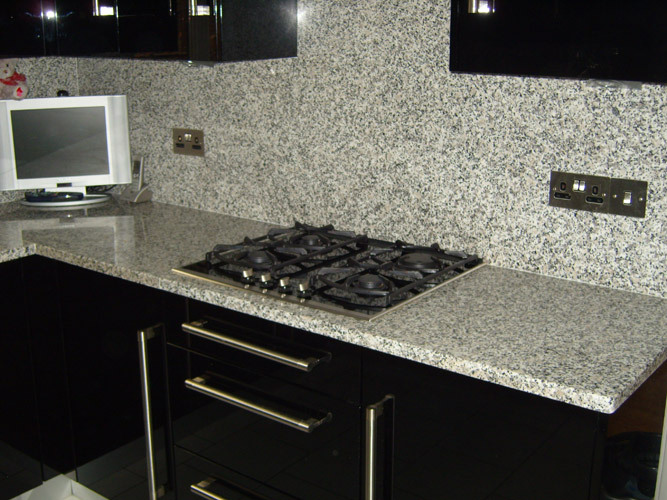 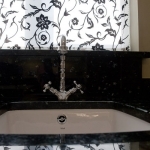 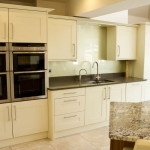 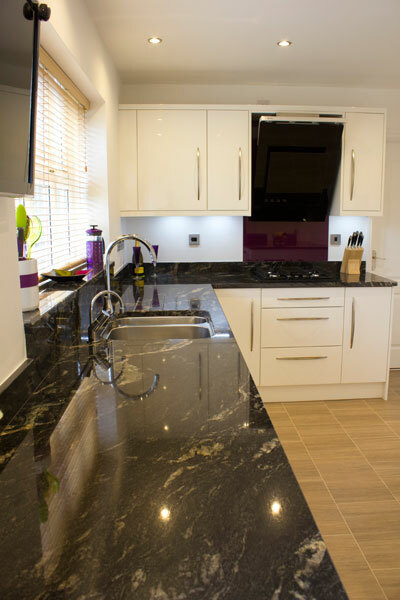 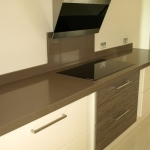 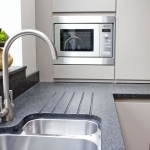 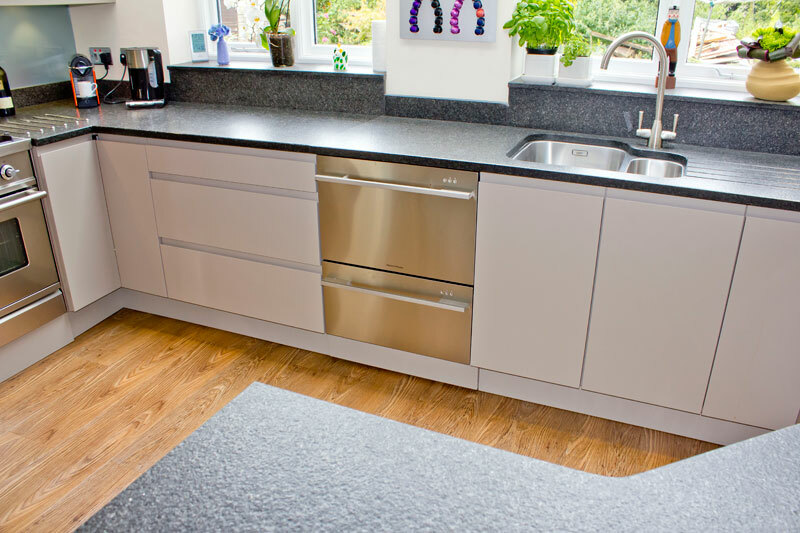 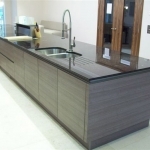 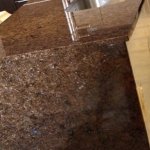 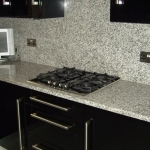 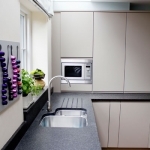 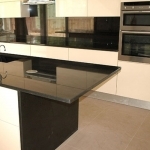 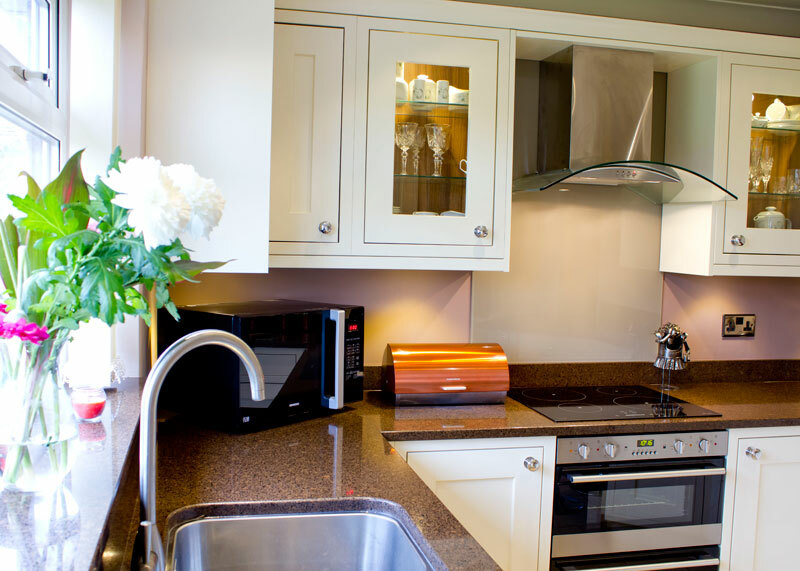 Adding granite worktops to your new kitchen units can make a huge difference in the look and style of your kitchen and can increase the value of your home. 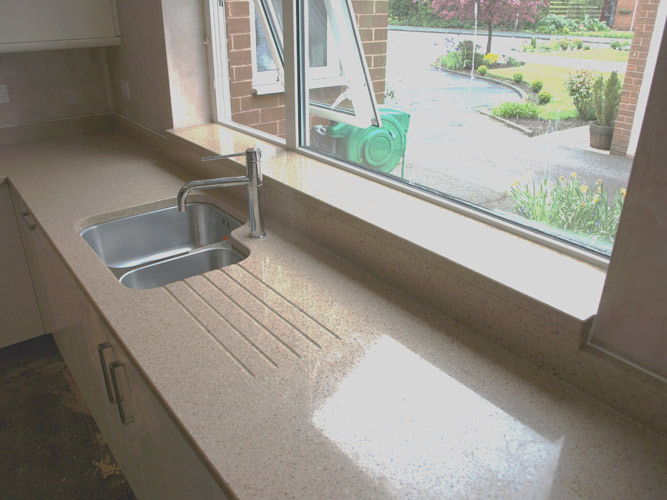 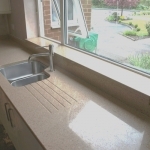 Here is a selection of recently completed Natural Stone Worktops by Warrington Granite & Marble. 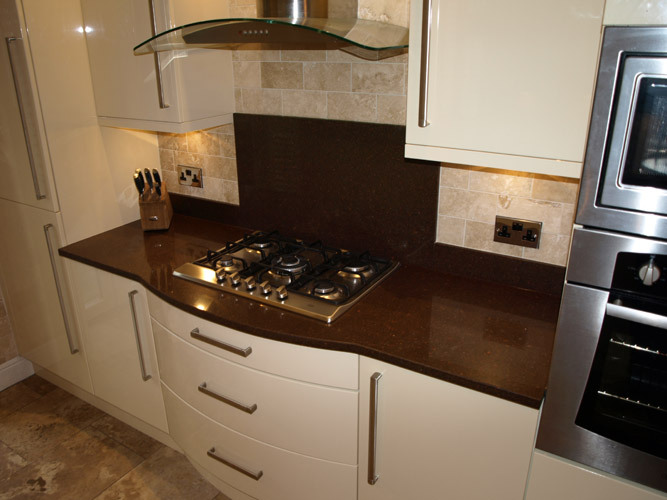 Please call us on 01925 251 295 to discuss how we can work with you.